Haga clic aquí para ver este comunicado de prensa en Español. InComm, a leading prepaid product and transaction services company, today announced the creation of a new brand of solutions for cash-based consumers, VanillaDirect. 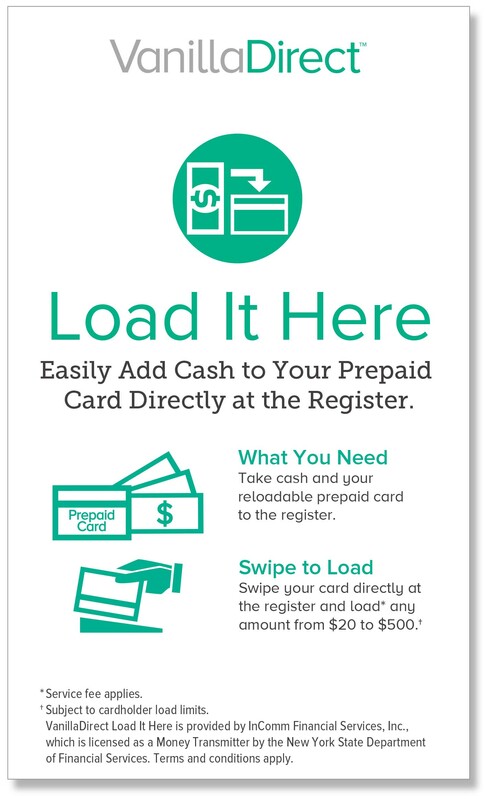 This new brand, which is the consolidation of the Cashtie and Vanilla Reload brands, will empower consumers to use cash to reload general-purpose reloadable (GPR) cards and to pay bills with cash at retailers nationwide, positioning InComm as an industry leader in digitizing cash at retail. Load It Here allows cash-based consumers to easily and securely digitize their cash to load a wide variety of GPR cards. Load It Here utilizes InComm’s point-of-sale swipe reload technology to make reload experiences easier, faster and safer. 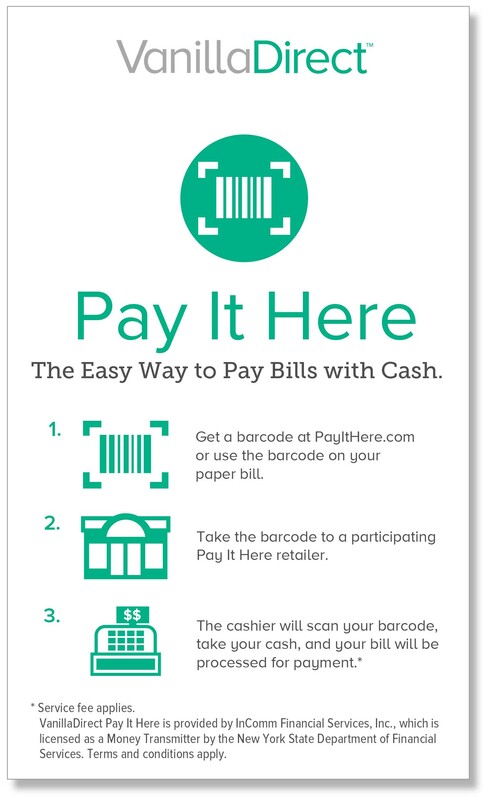 Pay It Here empowers cash-based consumers to pay bills for thousands of service providers in cash with a barcode at many retail locations nationwide. 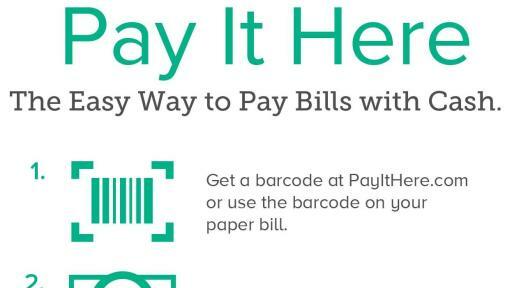 Consumers can download a barcode at PayItHere.com or present the barcode on their paper bill to a participating retail location. Despite many technological advances in the payments industry, many consumers still rely heavily on cash. 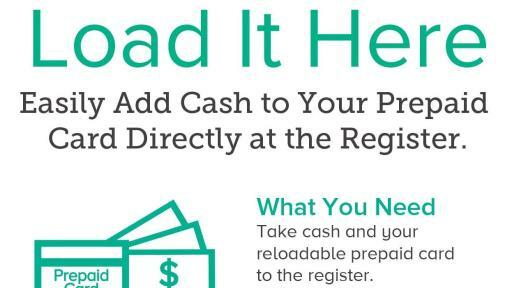 A study by the Federal Reserve Bank of San Francisco found that 30 percent of American consumers prefer to use cash more frequently than any other payment instrument. With VanillaDirect, these consumers will have the added convenience of being able to pay participating billers and reload participating prepaid accounts at local retailers. For more information, please contact an InComm representative or visit our website, VanillaDirect.com. Leveraging deep integrations into retailers’ point-of-sale systems, InComm provides connectivity to a variety of service providers that allow consumers to conduct everyday business at more than 500,000 points of retail distribution. Whether those consumers are activating prepaid products, paying bills, enjoying real-time discounts through a membership card, purchasing digital goods in-store or adding funds to an online account, InComm is there to provide unique gift-gifting opportunities, cater to on-the-go shoppers, deliver added value through loyalty programs and serve cash-based consumers. With 206 global patents, InComm is headquartered in Atlanta with a presence in 31 countries. Learn more at www.incomm.com or connect with us on www.twitter.com/incomm, www.facebook.com/incomm, www.linkedin.com/company/incomm or www.incomm.com/blog.